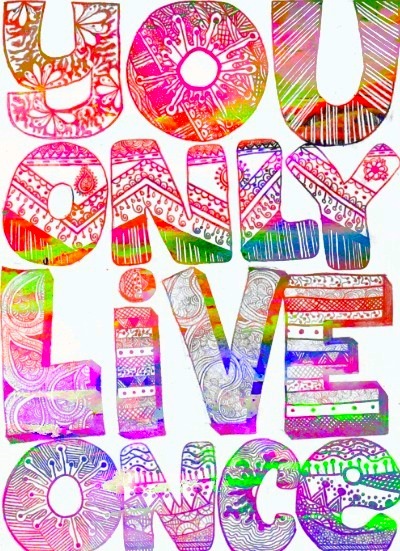 Live to the fullest, every single day is a gift! Like my blog? Tell your friends! The link is https://stateofloblog.wordpress.com/, become an email subscriber (Look on the right side bar), follow me on Twitter, and remember to keep checking back for more blog posts!